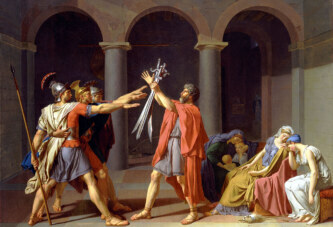 Photo Credit To Wikipedia Commons/ "Key plaque" by Bruce Andersen - Own work. Licensed under CC BY-SA 3.0 via Commons. It is interesting to note that the amateur poet, Francis Scott Key, wrote the lyrics of the United States national anthem. The heroic episode in the war against the British, inspired him to write the lyrics. On this day in 1814, the national anthem of the United States was written. It is the work of an amateur poet, Francis Scott Key, who was inspired by the American defense of the Fort McHenry in Maryland. “Defence of Fort M’Henry” was original name of Key’s poem, but the name was changed to “The Star-Spangled Banner”, which is today the official name of the American national anthem. The Fort McHenry is located near the port of Baltimore. 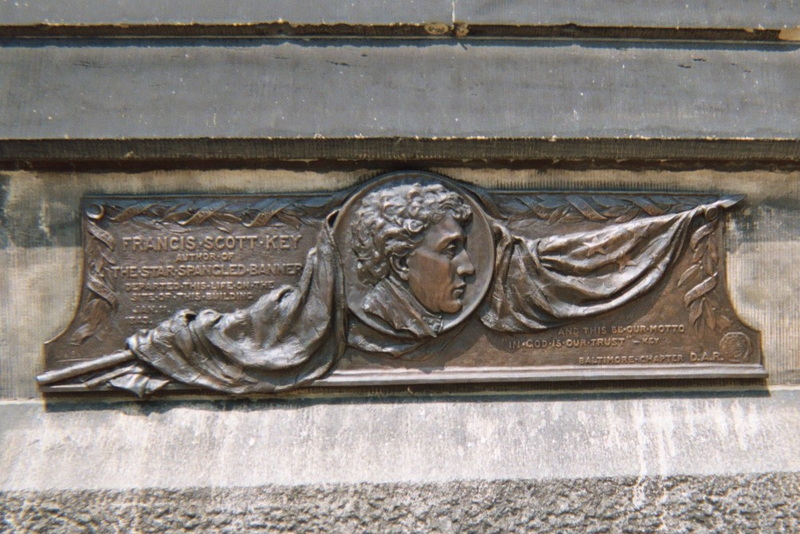 Francis Scott Key witnessed the British attack on the fort during the American-British war (1812-1814). The Americans call it the Second War of Independence, and they suffered heavy losses when the British army burned Washington. The White House and the Capitol were also razed. Still, Americans continued to fight bravely. Francis Scott Key witnessed how they managed to defend the Fort McHenry and city of Baltimore, despite the night attack of the British artillery. After the British attack, the Americans put the big American flag on the port which they had conquered, and this event inspired Francis Scott Key to write the anthem. The oversized flag (9.1 × 13 m) was sewn by Mary Pickersgill and her 13-year-old daughter.